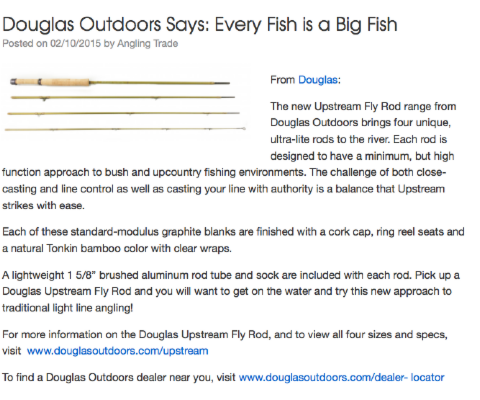 Each rod is designed to have a minimum, but high function approach to bush and upcountry fishing environments. 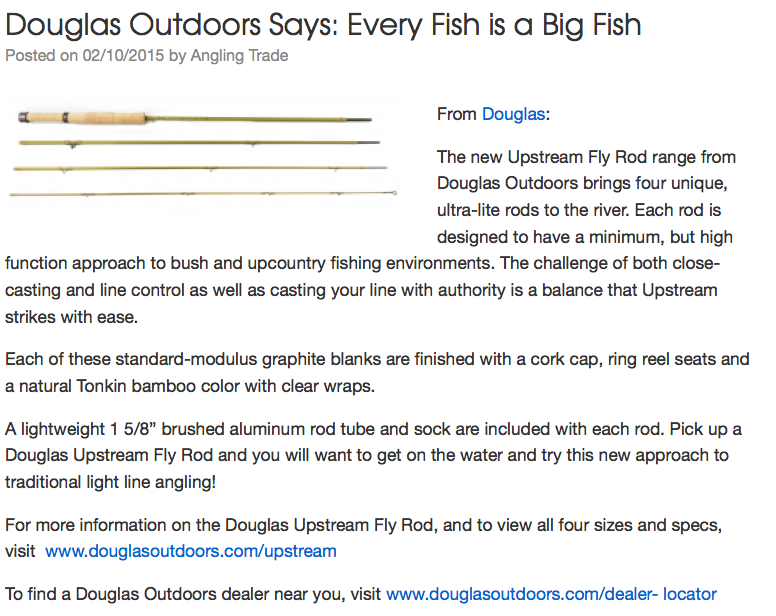 A light weight 1 5/8" brushed aluminum rod tube and sock are included with each rod. 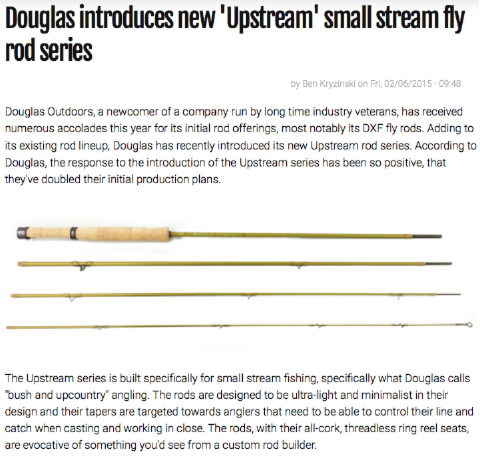 Pick up a Douglas Upstream Fly Rod and you will want to get on the water and try this new approach to traditional light line angling! 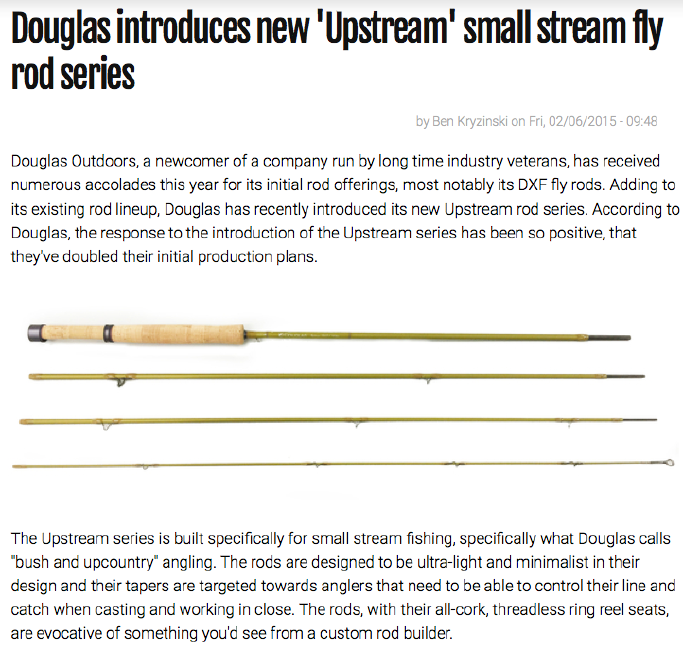 The Upstream Series is built specifically for small stream fishing, specifically what Douglas calls "bush and upcountry" angling. 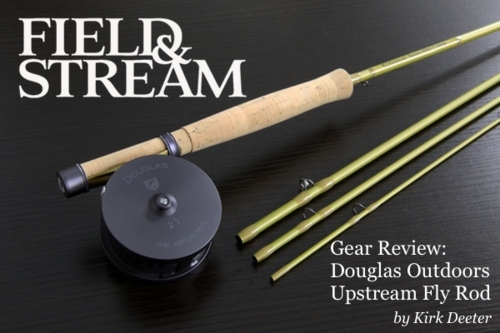 The rods are designed to be ultra-light and minimalist in their disign and their tapers are targeted towars anglers that need to be able to control their line and catch when casting and working in close. 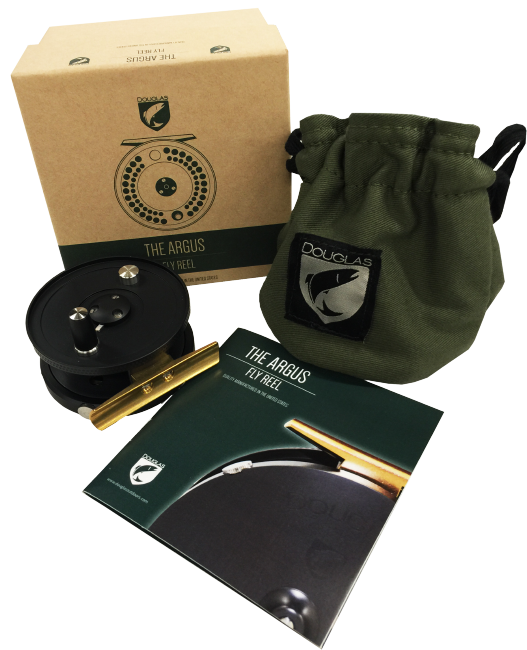 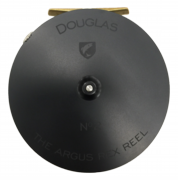 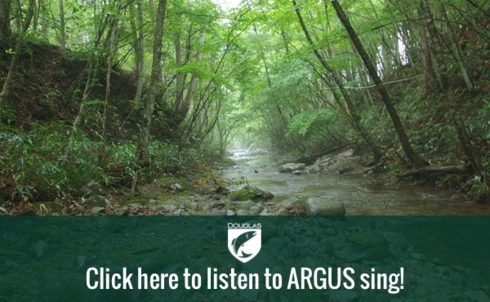 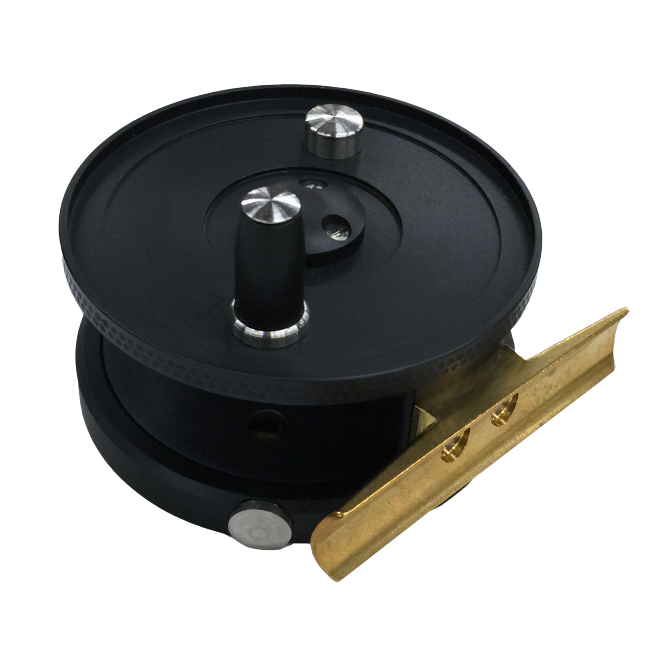 The Argus fly fishing reel from Douglas Outdoors is more than just a reel. 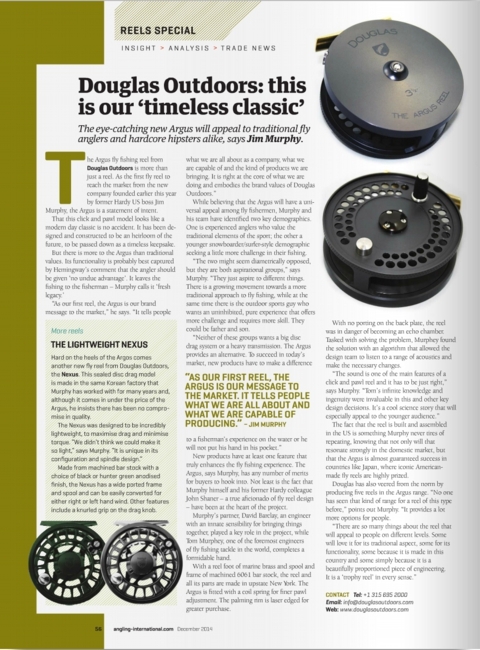 As the first fly reel to reach the market from the new company founded earliar this year by former Hardy US boss Jim Murphy, the Argus is a statemet of intent. "There are so many things about the reel that will appeal to people on different levels. 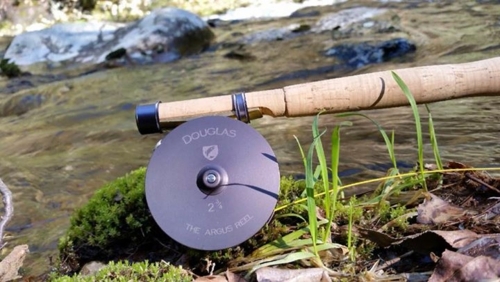 Some will love it for its traditional aspect, some for its functionality, some because it is made in this country and some simply because it is a beautifully proportioned piece of engineering. 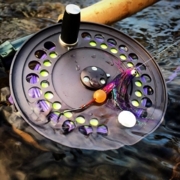 It is a 'trophy reel' in every sense." 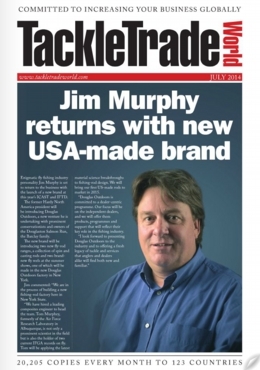 Enigmatic fly fishing industry personality Jim Murphy is set to return to the business with the launch of a new brand at this year's ICAST and IFTD. The former Hardy North America president will be introducing Douglas Outdoors, a new venture he is undertaking with prominent conservationists and owners of the Douglaston Salmon Run, the Barkley Family. 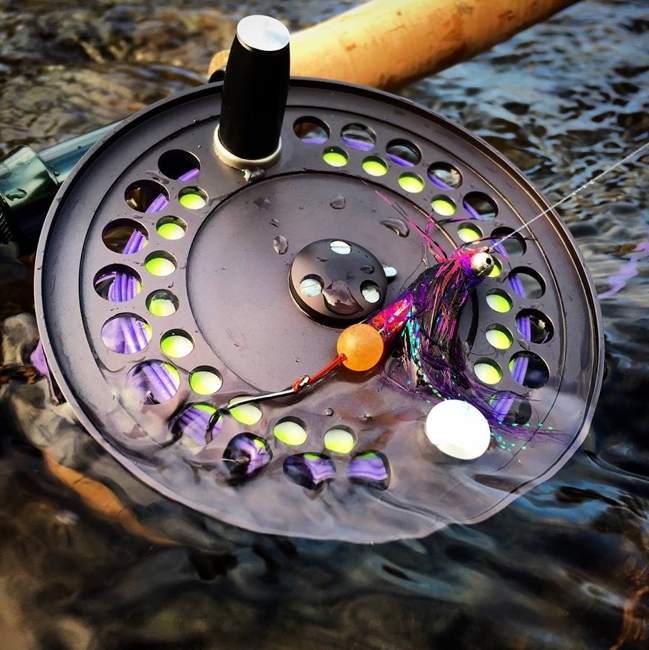 It didn't take long for one of fly fishing's most charismatic personalityies to introduce himself to the trade he love. "Douglas starts with a clean sheet of paper and is tageting sustainable growth. 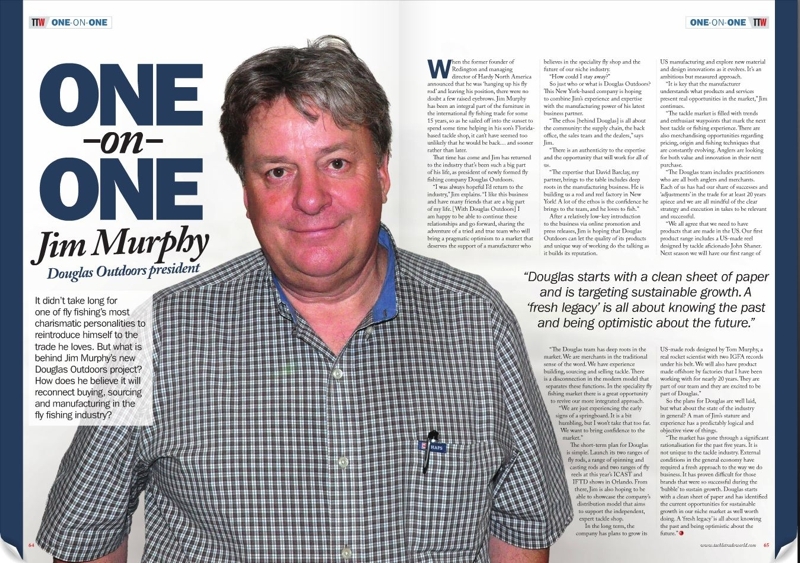 A 'fresh legacy' is all about knowing the past and being optimistic about future." 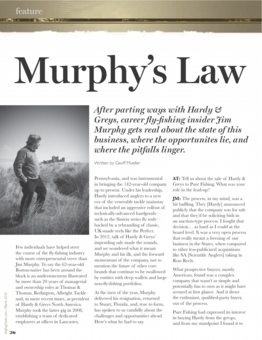 Few individuals have helped steer the course of the fly-fishing industry with more entrepreneurial verve than Jim Murphy. 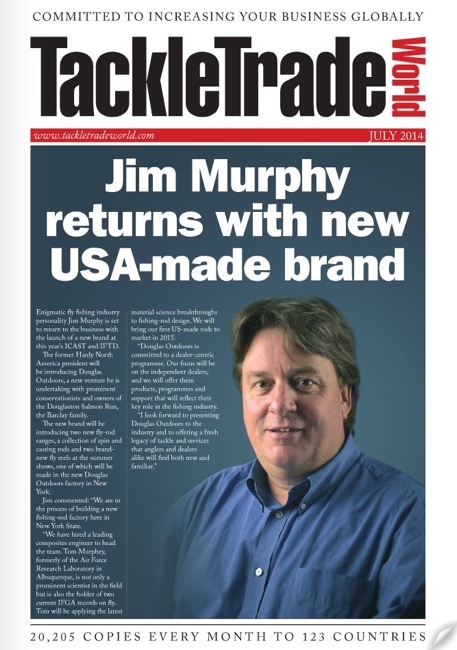 To say the 62-year-old Boston-native has been around the block is an understatement illustrated by more than 20 years of managerial and ownership roles at Thomas & Thomas, Redington, Albright Tackle and, in more recent times, as president of Hardy & Greys North America. 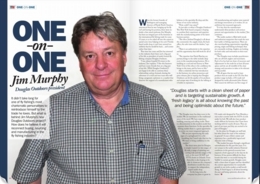 Murphy took the latter gig in 2008, establishing a team of dedicated employees at offices in Lancaster, Pennsylvania, and was instrumental in bringing the 142-year-old company up to present. 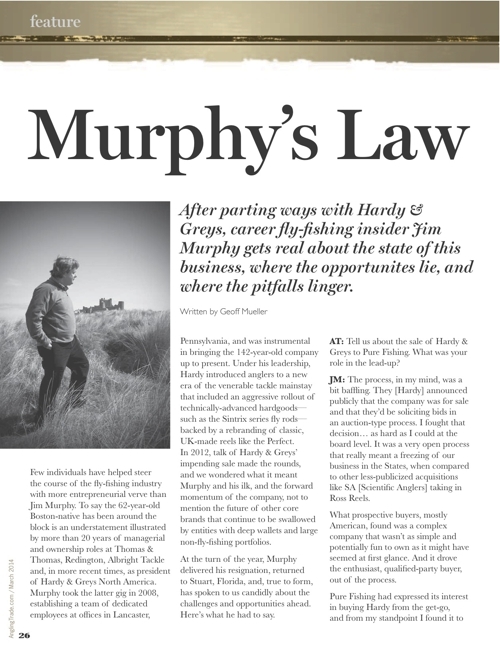 Under his leadership, Hardy introduced anglers to a new era of the venerable tackle mainstay that included an aggressive rollout of technically-advanced hardgoods— such as the Sintrix series fly rods— backed by a rebranding of classic, UK-made reels like the Perfect.